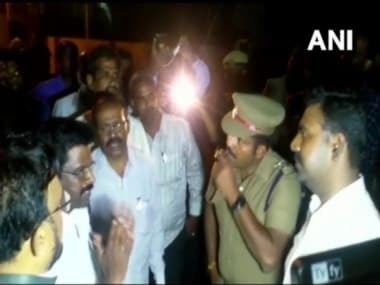 Chennai: DMK chief MK Stalin's son Udhayanidhi, while seeking votes for his party's woman nominee in South Chennai constituency here, said people should not fail to send such a 'beautiful' candidate to Parliament as their representative. 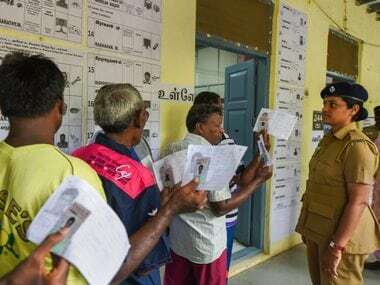 Seeking votes for 56-year old Tamizhachi Thangapandian, making her electoral debut, the DMK leader in the same breath said he did not refer to her physical appearance but only to her attributes like commitment to the people and party. 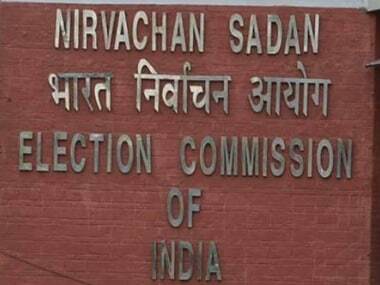 Calling the candidate, Tamizhachi Thangapandian his "Akka" (elder sister), Udhayanidhi Stalin, who is also a film actor said, "I appeal to the South Chennai electorate, don't miss to send such a beautiful person as your representative (to the Lok Sabha)." 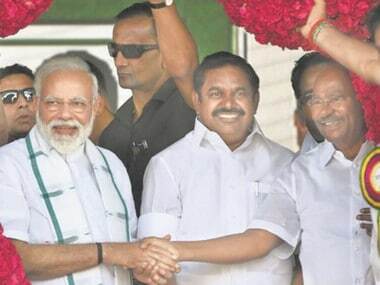 "When I say beautiful, I am not referring to her physical appearance, I mean her lovely Tamil, her love for the party leadership, her principle to serve the people and commitment to the ideals of the DMK," he said after inaugurating the party's South Chennai poll work station. Udhayanidhi Stalin said the relationship between his and her families was continuing for three generations. T Sumathy alias Tamizhachi Thangapandian, daughter of late DMK leader V Thangapandian and sister of former State Minister Thangam Thennarasu, is an orator and writer in Tamil. Holding a doctorate in English literature, she was also formerly a lecturer in English in a city college.